Thank you for visiting TomPresto.com. My last name is pronounced press-TOP-nick. This is where I'll post the latest information about my books. I've published four fantasy/adventure novels so far. My Endora Trilogy is a fantasy series for pre-teens and adults consisting of The Timedoor, The Sword and the Crown and The Saving Light. 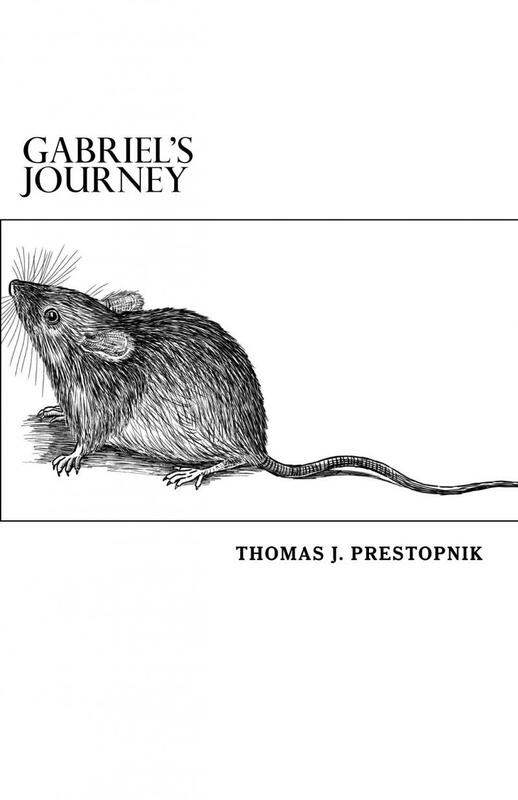 My other novel, titled Gabriel's Journey, is also a children's adventure novel. Links to on-line booksellers and my publishers' websites are available on this site if you would like to order one of my books. 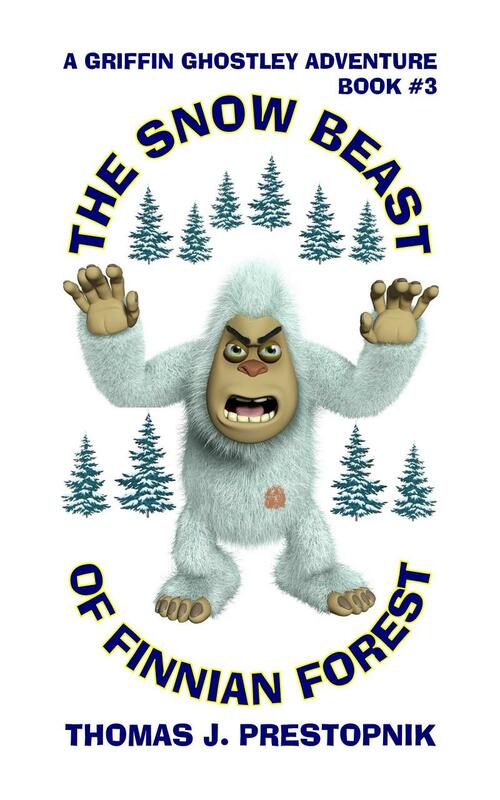 Copies have also been donated to public libraries and several school libraries in my hometown of Little Falls in central New York, throughout Herkimer County and areas nearby. I also completed a short novel called A Christmas Castle. 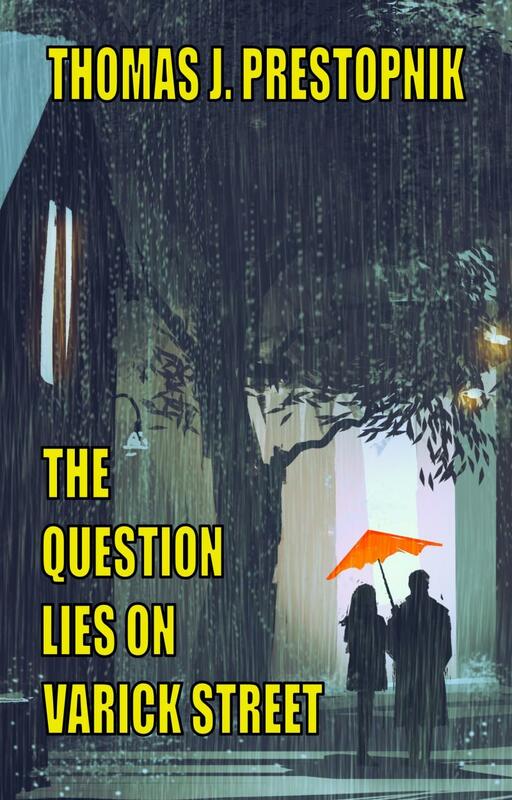 This novella is now available in paperback and as a Kindle eBook from Amazon.com. Thanks again for stopping by. I hope you'll enjoy reading my books, and your support is very much appreciated! Hi. Thanks for taking time to check out my website. My last name is pronounced press-TOP-nick. 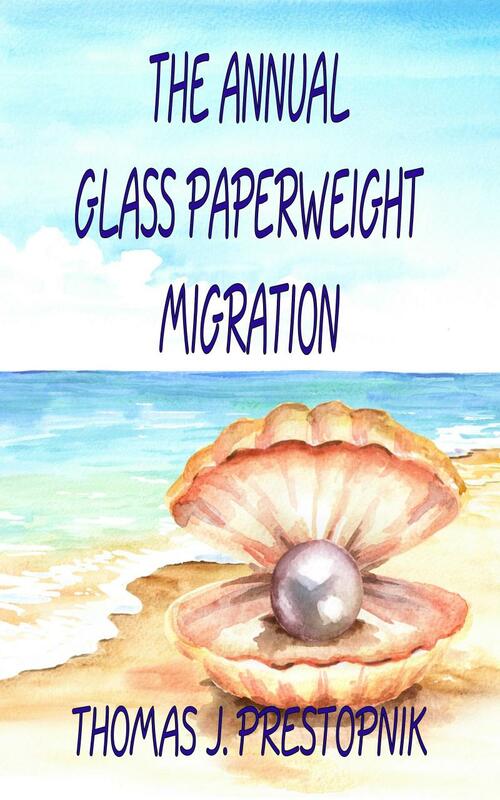 I'm the author of The Annual Glass Paperweight Migration, a really fast read and the third book in my 22-Minute Novel series. Each book contains 140 chapters, each no longer than 140 characters. 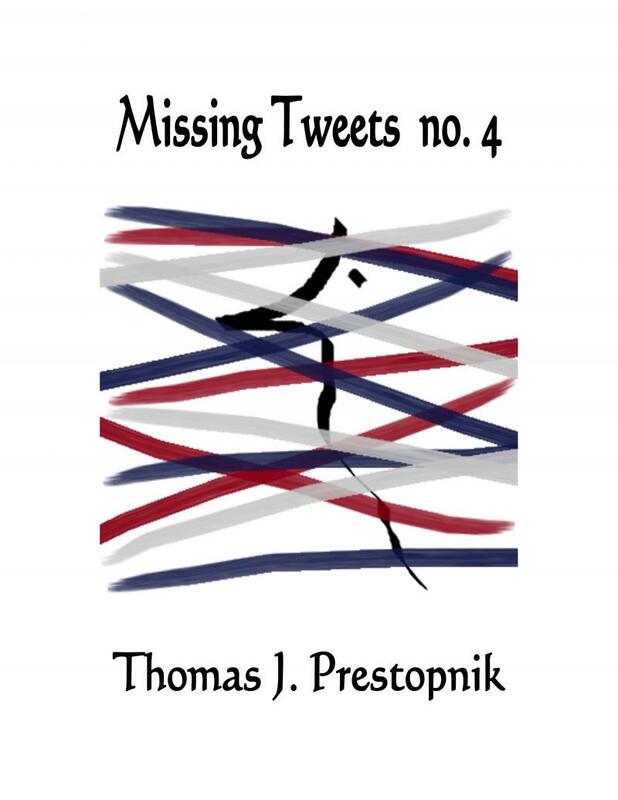 The first two volumes are Missing Tweets no. 4 and The Question Lies on Varick Street. 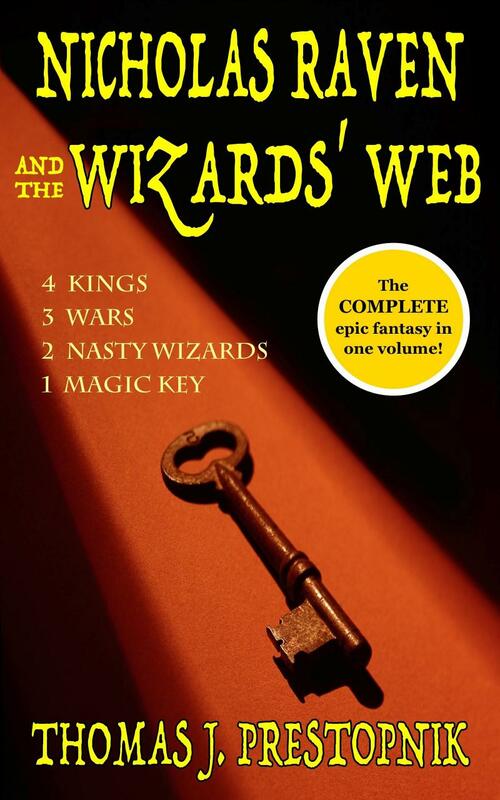 In 2015 I published Nicholas Raven and the Wizards' Web, a 120 chapter epic fantasy for adults and older teens. I began planning and outlining this Lord of the Rings inspired novel in 1978 when I was fifteen, three years after first reading J.R.R. 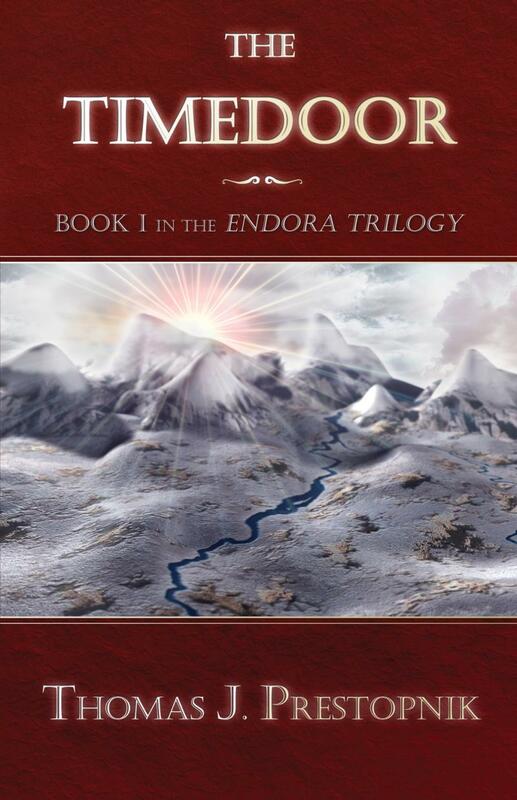 Tolkien's beloved classic, and wrote the first draft between 1999 and 2013. 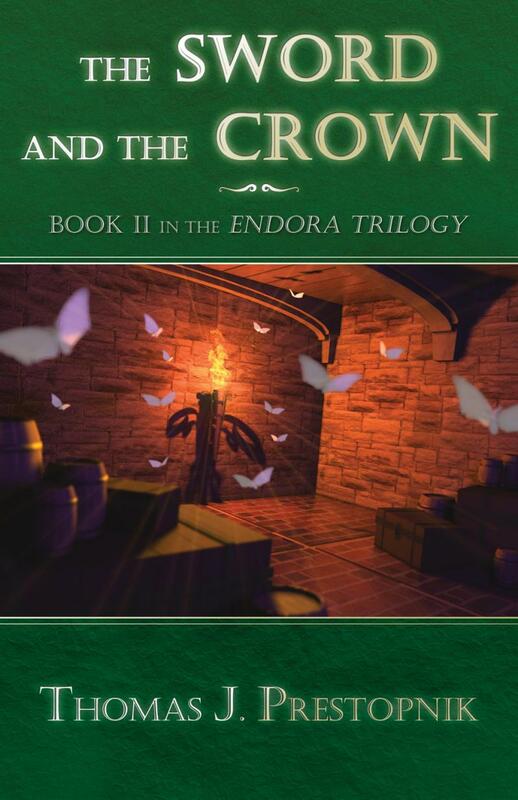 I've also written The Endora Trilogy, a fantasy-adventure series for pre-teens and adults comprised of The Timedoor (Book 1), The Sword and the Crown (Book 2) and The Saving Light (Book 3). The first book had originally been published as The Visitors in Mrs. Halloway's Barn before the story was expanded into a trilogy and retitled The Timedoor. My other books include the children's adventure Gabriel's Journey, a stand-alone novel enjoyed by young and old alike, as well as the novella A Christmas Castle which is geared for adults and older teens. In the above photo taken on September 10, 1995, I'm standing next to a cairn on top of Mount Skylight in the Adirondack Mountains in New York State. To ensure good weather, hikers are supposed to carry a stone up the mountain and add it to the pile. The Adirondacks were the inspiration for the Dunn Hills, a wooded, mountainous region in the northwest corner of Laparia, the lands where Nicholas Raven and the Wizards' Web is set. Working on this book for nearly thirty-seven years felt, at times, like climbing a mountain. 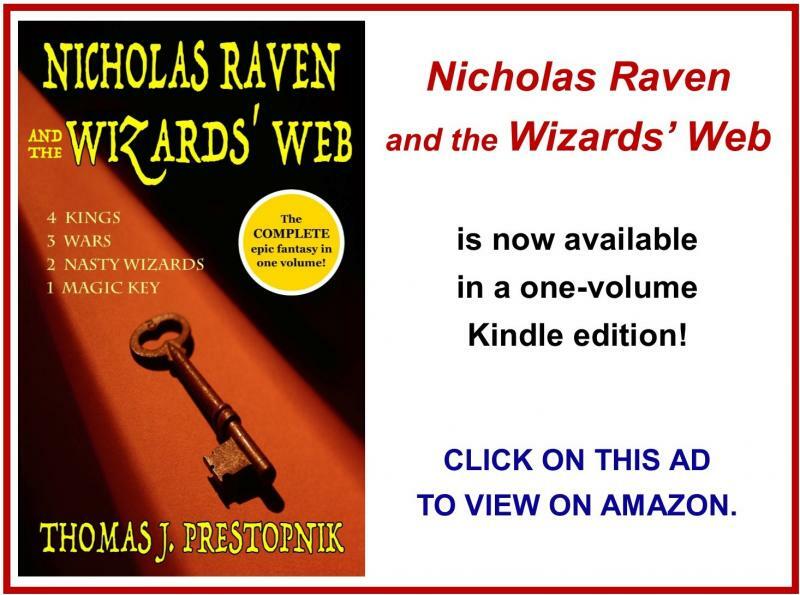 For almost four and a half years I had posted monthly updates on this website detailing the writing and publishing of Nicholas Raven and the Wizards’ Web. In three of the posts I wrote about how the Adirondack Mountains influenced both the landscape and part of the plot in the story. Update #7 (October 27, 2011) details a few of my hikes, and Updates #20 & #22 (November 30, 2012 and January 26, 2013) describe how a July 1982 walk along Eighth Lake (one of the Fulton Chain Lakes in the western Adirondacks) inspired both a key character and setting in my novel. Thanks again for visiting, and I hope you enjoy my books! The map of Laparia, the first of four maps in Nicholas Raven and the Wizards' Web. The Dunn Hills, a region in northwest Laparia, was inspired by the Adirondack Mountains in New York State. Available in paperback and Kindle format. 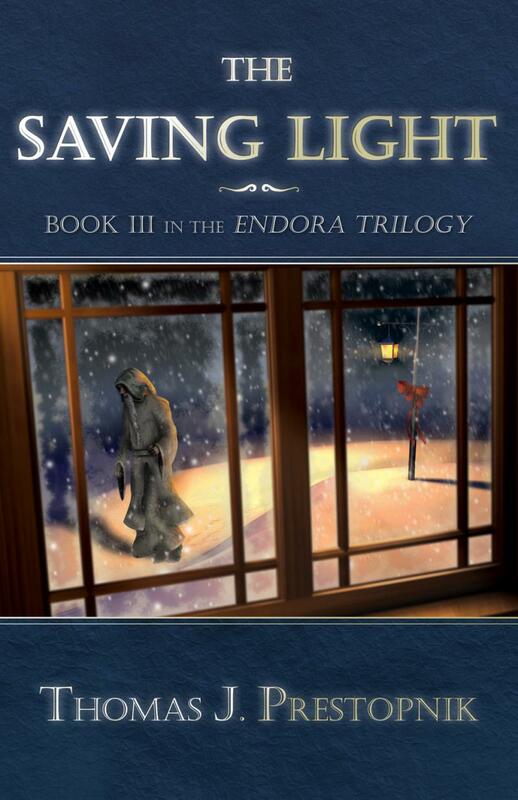 An epic fantasy in three volumes suitable for adults and older teens. Each book is 600+ pages. 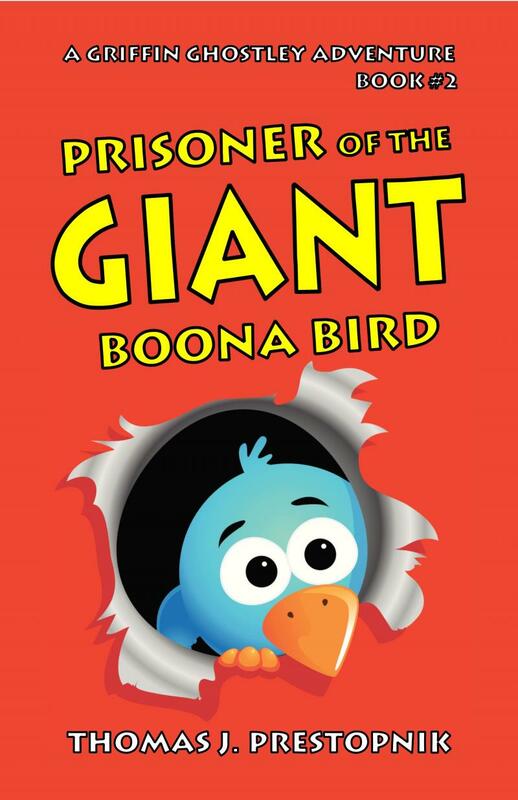 Nicholas Raven, a young gristmill accountant, just wanted a little adventure in his life. But he gets more than he bargained for when tumultuous winds of the past sweep him away on a journey he’ll never forget. Invisible webs are being spun over the lands of Laparia; webs of war, deceit, revenge and manipulation, all by two corrupt wizards with different objectives. When Nicholas becomes an inconvenience to their plans which pass by his very doorstep, he finds himself unwittingly ensnared in their vindictive schemes. After being accused of crimes he didn’t commit, Nicholas reluctantly flees home. But whether by chance or fate, his personal problems collide with the turbulent state of affairs around him, and he soon finds himself on a journey to the far corners of Laparia. Against a backdrop of war, kidnapping, mistaken identity and newfound love, Nicholas becomes embroiled in a rescue mission along the shores of a sprawling sea, takes part in a quest to reforge a magic key that could tip the balance of power in a growing war, and is ultimately drawn into the center of the tangled web of intrigue that has plagued his life from the very start. To learn more about my books, click on any title in the upper left or cover image to the right. 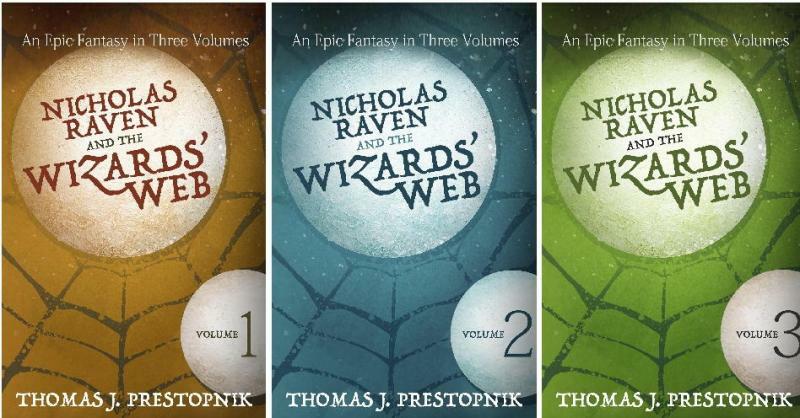 To read the series of monthly updates I wrote while working on Nicholas Raven and the Wizards' Web, click on My Next Book 2015: The Writing of Nicholas Raven and the Wizards' Web. Read about the origin of the magical timedoor in my Endora Trilogy series in Origin of the Timedoor. Clarence, a wheaten terrier, was the inspiration for the dog named Magic in Books 2 and 3 of my Endora Trilogy series. Click on Clarence to learn more about him. Click on Twenty-two Baby Shoes to learn more about, well, twenty-two baby shoes. My published books so far. Click on an image to learn more or to order a copy.